High efficiency heating and cooling systems are designed to provide more comfort, better indoor air quality, quieter operation, and increased fuel savings. Whether you are building a new home or wish to upgrade your current equipment, Redmond HVAC will work with your to customize the right system to fulfill your heating and cooling needs. Here are some of the brands and products Redmond HVAC has used in past installations. The G115WS has been redesigned and reengineered to extract and deliver more heat from every fuel dollar, and now has higher outputs at less cost per BTU. A G115WS cast iron oil boiler is ideal for new installations or as a replacement for virtually any make or model of boiler. They are compatible with most hot water tanks. 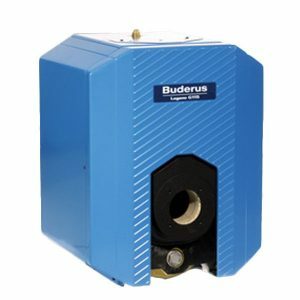 Acknowledged as the leader in high-efficiency, low emission hydronic heating, Buderus offers innovative design and quality manufacturing with exceptional efficiency and performance. 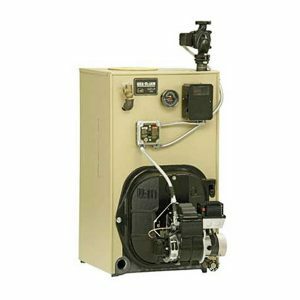 This model is ENERGY STAR® compliant with Version 3.0 Boiler Specification of 87% AFUE when installed at the reduced burner rate and with the optional vent damper kit. 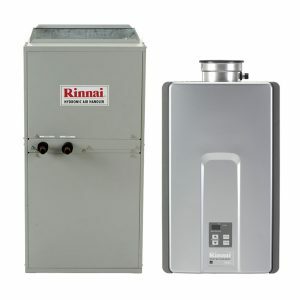 Heat an entire home — even get hot water — with the economical, reliable, and compact choice from Rinnai. These wall-mounted condensing gas boilers can be easily retrofitted to replace traditional, less efficient boilers or provide simple, space-saving installation in new builds. All models feature Rinnai’s exclusively designed stainless steel heat exchanger to deliver unparalleled performance and efficiency. 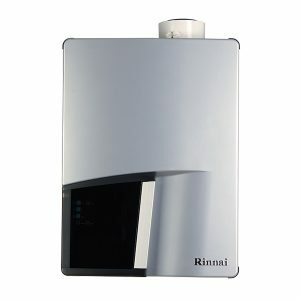 With a tankless water heater from Rinnai, you can have an endless supply of hot water, whenever you need it — even for multiple tasks at the same time. Showers and baths? Absolutely. Laundry and dishes? No problem. Tankless water heaters revolutionize comfort, energy efficiency, and convenience. You can also heat your home while you heat your water. The Rinnai hydronic air handler works in conjunction with your tankless water heater to deliver comfortable, efficient heat to your entire home. 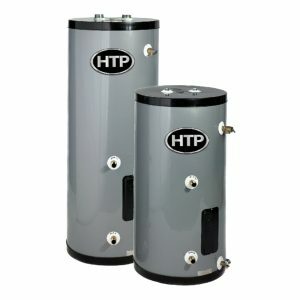 The SuperStor Ultra is a high performance indirect water heater that can generate over 50% more hot water than many water heaters of a similar size. It has minimal heat loss, thanks to a 2″ thick environmentally safe water blown foam insulation. Use the SuperStor Ultra in conjunction with a high efficiency boiler to reduce operating costs even more. 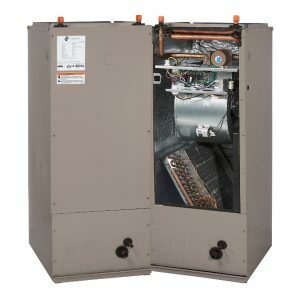 The B Series Air Handler offers flexible options, including electric and hot water heat, standard and variable-speed motors, making this an ideal choice for many residential applications. It includes an easy to read plug and play multi-function control board. A five-year warranty comes standard with the B Series. 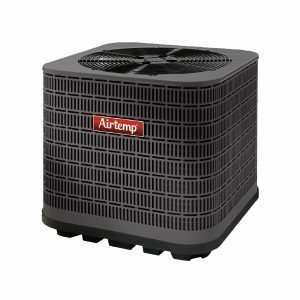 You can count on years of dependable energy efficiency when you choose an Airtemp home comfort system air conditioner. Designed with reliable performance in mind, Airtemp split system outdoor units are engineered with a full feature set in an attractive, low profile design that complements every home. 16 SEER energy efficiency offers exceptional performance, saving more energy, lowering utility bills — up to 23% more efficient than a standard model. Contact Redmond HVAC to discuss the right high efficiency heating & cooling system for you.